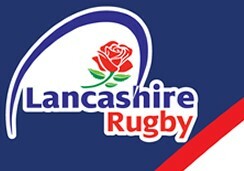 Welcome to the homepage for Manchester Rugby Club 2nd XV. We have a talented young squad, a development focussed approach to training and aim to play an expansive style of rugby. Pre-season training commences from Tuesday 1st July 2014 at 715pm and we will then train every Tuesday & Thursday at our home at Grove Park with sessions starting at 715pm.